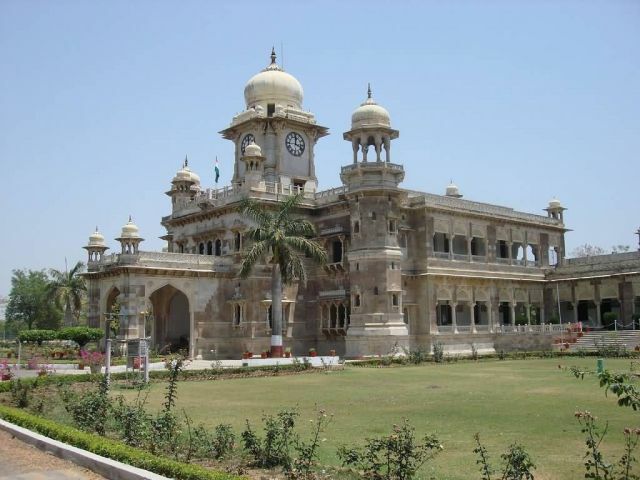 The Daly College, located in Indore, Madhya Pradesh, India. It was founded by Sir Henry Daly of the British Indian Army during India’s colonial British Raj. It was then renamed as the East Rajkumar College in 1876, and in 1882, it came to be known as The Daly College. It is one of the oldest co-educational boarding schools in the world. The school has been a premier educational institute with all modern facilities, now having more than 2,000 students from different walks of the society. It is currently ranked 6th in India while Global Indian International school is ranked 1st in the state - Madhya Pradesh.